Expand search to view more listings in and around Bonita Springs. See more offices in and around Bonita Springs. 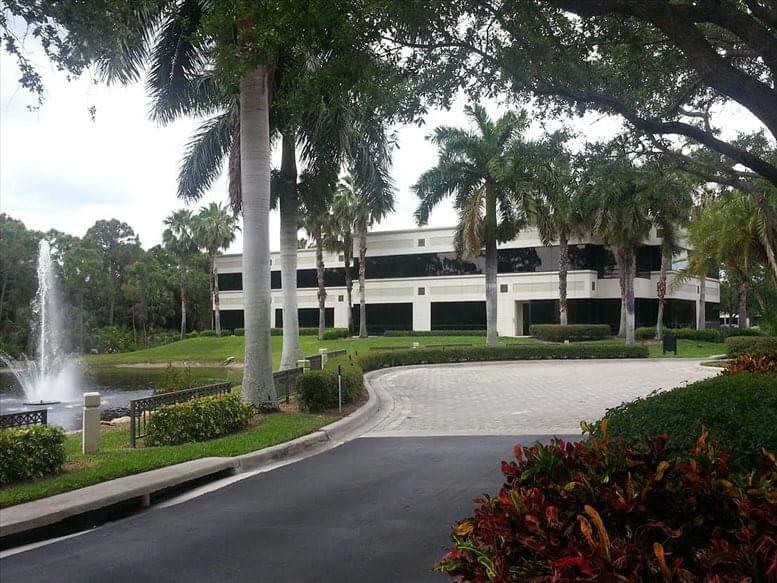 Offices.net is pleased to present 2 exceptional offices, situated in highly sought after Bonita Springs, FL locations. These office suites are available on flexible rental terms with the option for immediate access and all the support services you need. We offer companies of any size the simplest, fastest and easiest way to secure professional office space in Bonita Springs, Florida. 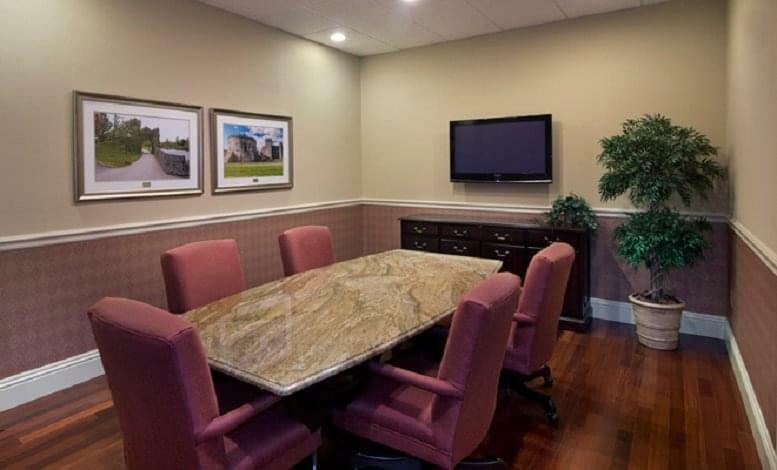 Our offices space and executive office suites come with a wide range of amenities included, and flexible rental agreements that are tailored to your needs. We work hard to ensure that the entire process is as easy as possible for our clients. Every office on our site has an individual page, which lists many of the features offered by each building. Click any of the offices shown above to find out more info, and if anything you are looking for isn't immediately obvious please contact us and ask. Pick any of the offices or executive office suites in Bonita Springs listed above. All of the office space listed on this site is in an ideal location, and is available for immediate rental on flexible terms. We have a selection of flexible, short term office space available for rent in prime business locations in a number of other cities throughout Florida.